Mobile Payments, E-Commerce, Mail Order/Phone Order, Face to Face Retail, B2B and B2C… We’ve Got You Covered. Implement the right system first, Train your employees next. However you accept payments, we are here to customize the right system, while guiding you on security features and cost reduction protocols. Card Diva provides you with all the tools for a smooth set up process. Accepting payments on-the-go is easier than ever. 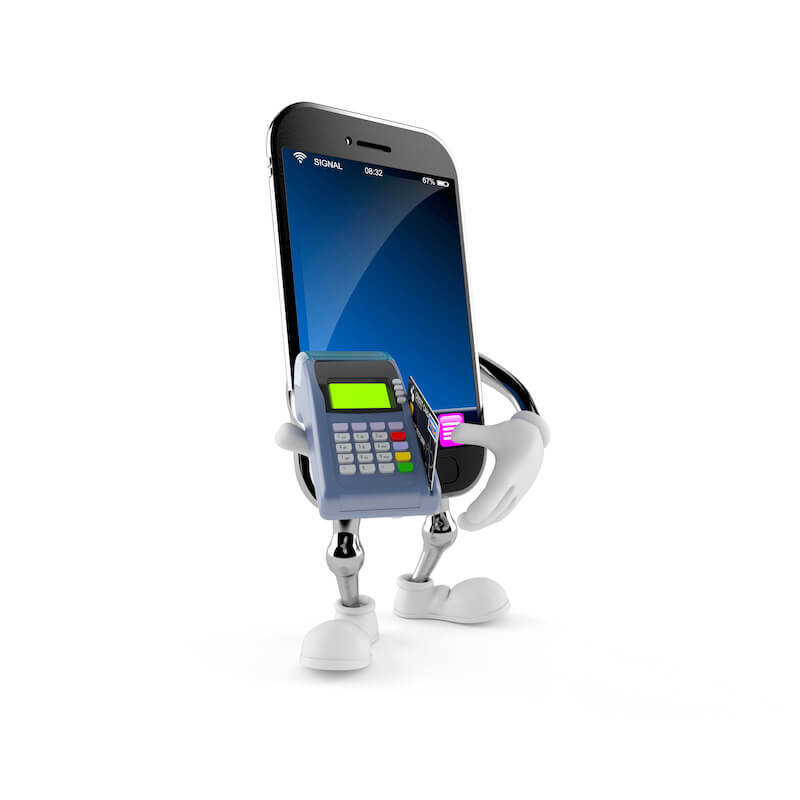 Ensuring your mobile payment system is safe and secure protects your business and your customer’s card holder data. Card Diva has the perfect solution to process payments via EMV Chip and sell anything anywhere with a smart terminal or by turning your smart phone or pad into a point of sale system. 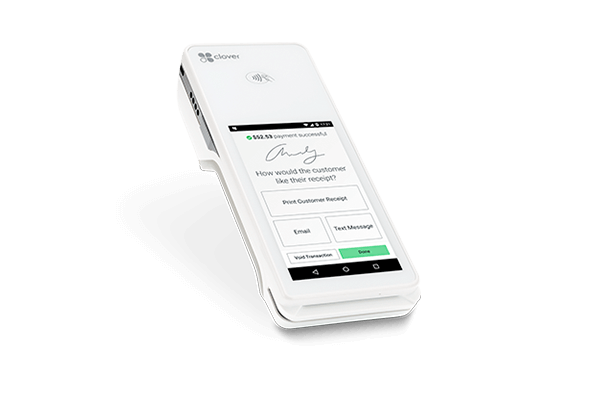 Small in size, easy to take with you, and hand to customers to dip, swipe, tap, enter a pin and sign, whether in line, in the aisle, or at the table. 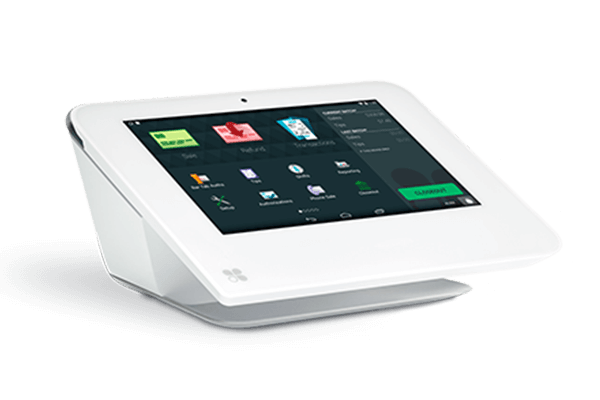 The built-in receipt printer and scanner ensures Clover Flex delivers the ultimate in flexibility. Perfect for on the go businesses or a fast and easy back up solution when your other devices take a tumble. AprivaPay is compatible with all smart phones and pad based devices via headphone port or bluetooth connection. 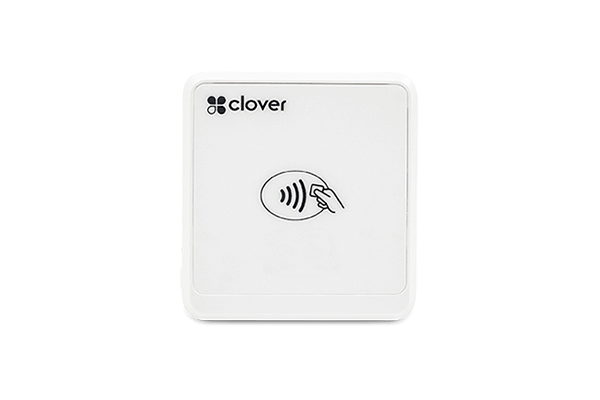 Clover Go Contactless Mobile Reader is robust in processing payments on the go as a stand alone app, or an add on solution to your stationary countertop Mini or Clover Station. 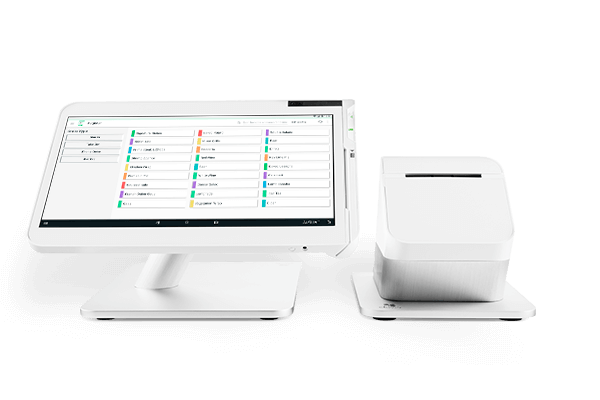 It’s perfect for merchants with multiple channels of processing. 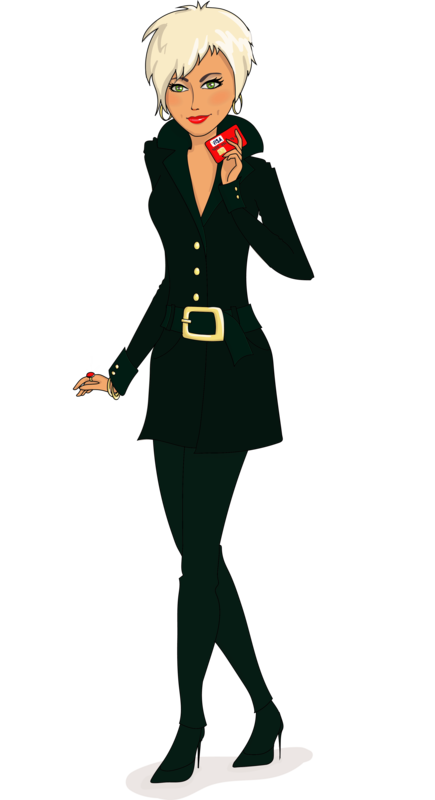 Card Diva can assist you with selecting the simplest stand alone device or a new cloud based systems with all the bells and whistles. We can also integrate into your existing Point of Sale system that’s already in operation and focus on handling the processing alone. We are here to walk you through the details so your payment engine purrs right along, allowing you to grow your business. Advanced capabilities without additional cost. 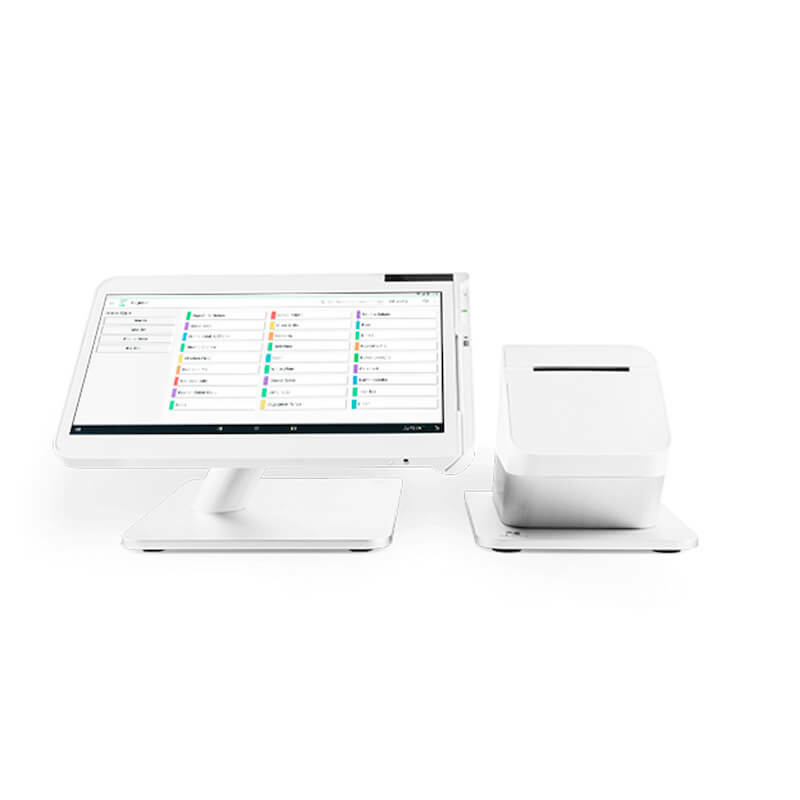 Carbon’s integrated design includes dual screens for merchant and customer interaction. 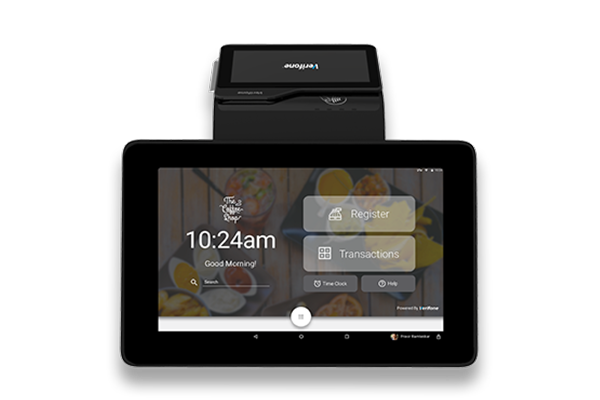 It operates as a full-feature countertop or portable POS with flexible connectivity options for reliable performance. 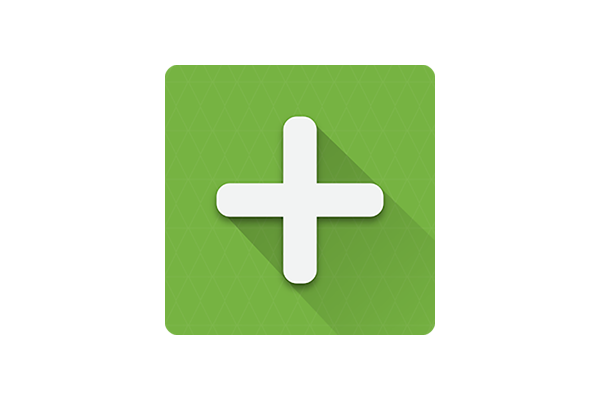 Accept credit cards through your online store makes payments quick, safe and easy. 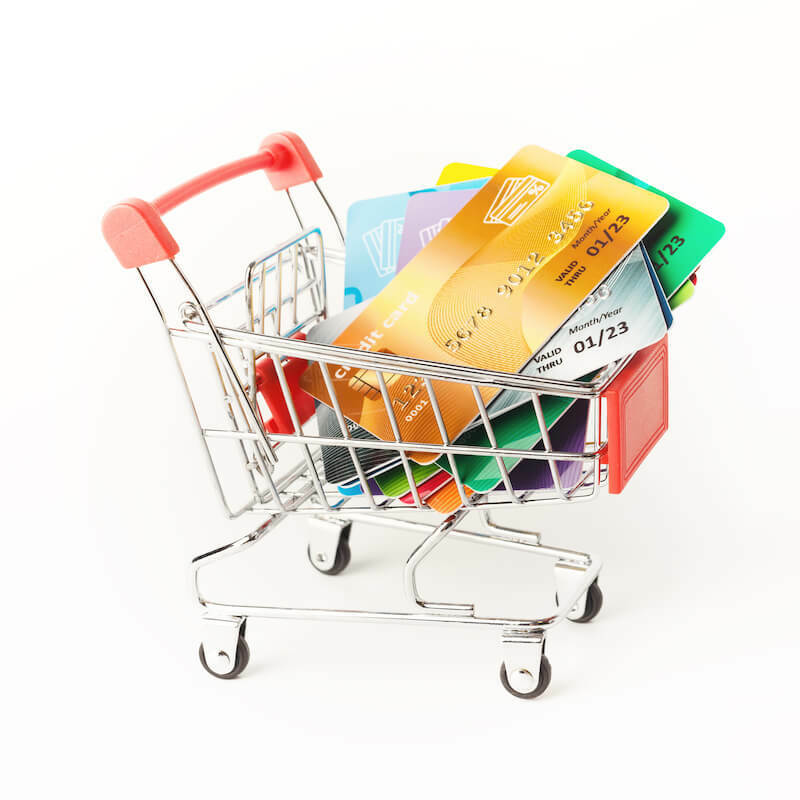 Card Diva has vendor relationships with a wide variety of shopping cards and e-commerce platforms to integrate seamlessly for fast secure transactions. help grow your business today! Let’s Chat.